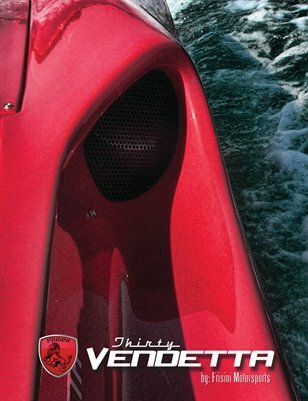 Brochure for the all New 30 Vendetta by Frisini Motorsports. See the latest creation that breeds Italian performance with all American Muscle. This boat turns head where ever it goes.